Early on, I proclaimed 2015 to be our Year Of Adventure. Such resolutions have a tendency to fall off as the days progress, usually due to work or burnout or both, but I was determined. I started the year feeling swept up in the desire to see and do as much as possible (after a somewhat quiet 2014), and boy, did we follow through.The result? BEST YEAR EVER. How can we not? We circled the entire globe, flew over 130,000 miles, visited 10 new countries, took numerous amazing road trips, and saw so many of our must-sees. It was an incredibly busy year with a lot of travel for us, considering that we are typically slow travellers, and it did cause both Pete and I to take turns at being overwhelmed along the way. But with a couple of multi-week stays worked in throughout, we were never weary for long. The road, as always, beckoned us back on it, and we gladly answered the call. 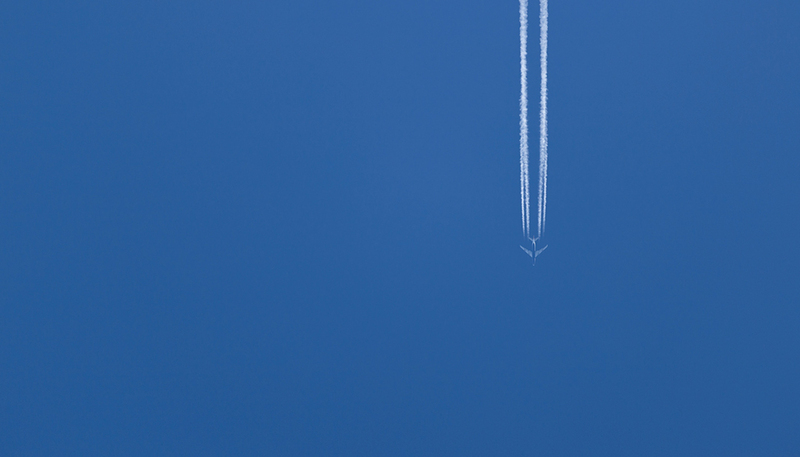 We circled the entire globe, flew over 131,000 miles, visited 10 new countries, and so much more. Lingering in a warm kota. We really couldn’t pass up a second chance to visit Finland in winter (no other country we know of embraces this chilly season like the Finns do)! 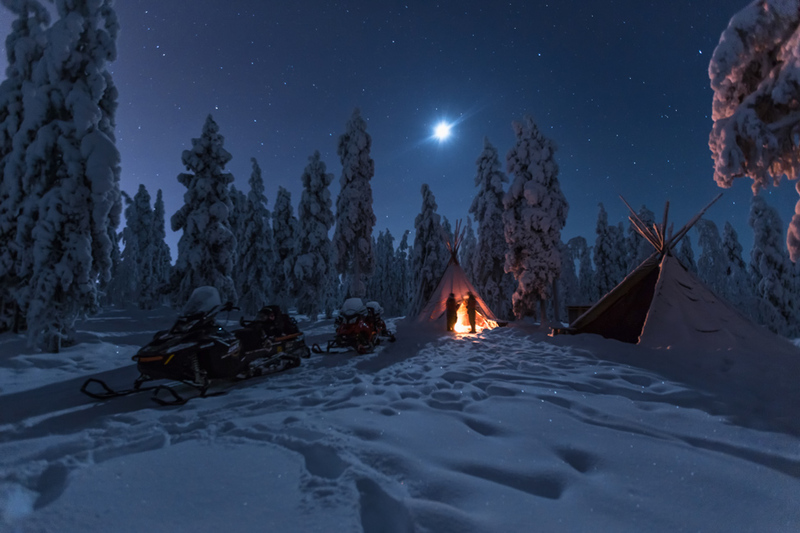 And this time we explored for a whole month, from Helsinki all the way to 200km above the Arctic Circle.– Two days, five dogs, seventy kilometres. We’ve gone dog sledding before, but not like this. — In which we discovered that the Finns are our people. — Still and (for the first time!) moving postcards from this snowy country. We gave you, dear readers, three choices of where to send us for three weeks. It was a close one, but Prague came out on top. We weren’t entirely thrilled by the choice (we were and are still very eager to get to Estonia), but in the end we were so glad you sent us there. 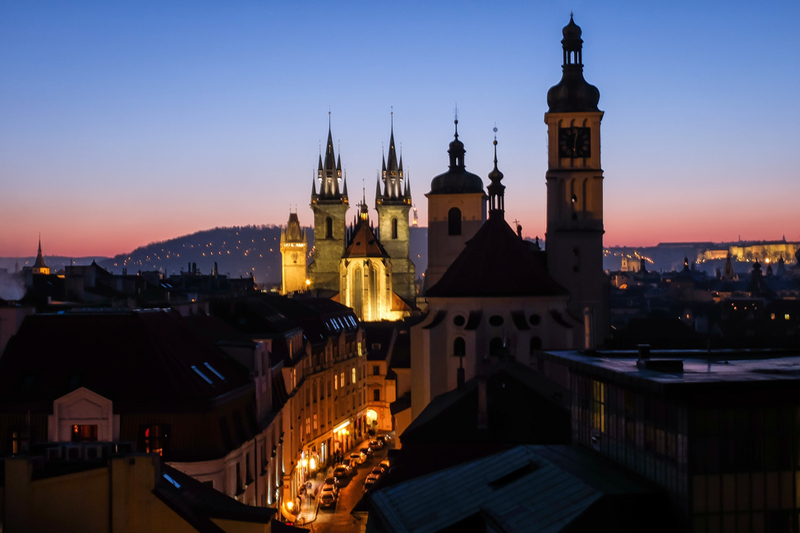 Prague shot up the list to be one of our favourite European cities. — A collection of our very best photos from this Czech capital. — One thing we loved about Prague, and didn’t expect, is how downright quirky it is. 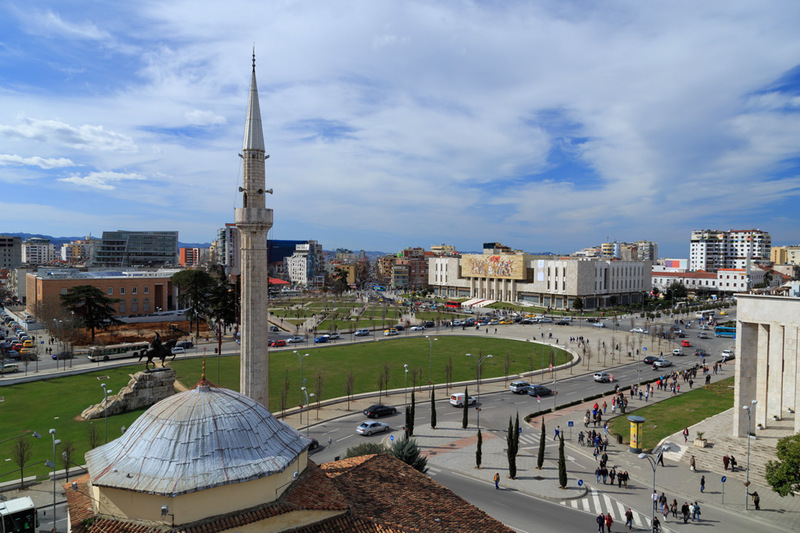 From quirky to quirkier – hello Albania! If you know anything about us by now, it should be that we are naturally attracted to those places few have traveled before. 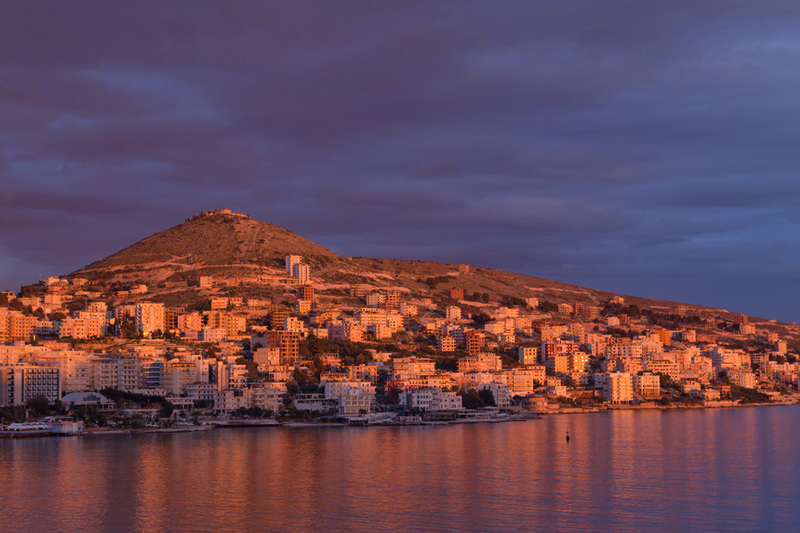 And even though Albania has been dubbed the last European “hidden gem” by many top publications, it was a place we had read so little about. So, we went to see for ourselves. What we found were overwhelmingly friendly people but little tourism infrastructure. We went in with a lot of patience, muddled our way through much of the country, and emerged with a lot of fun stories and memories. 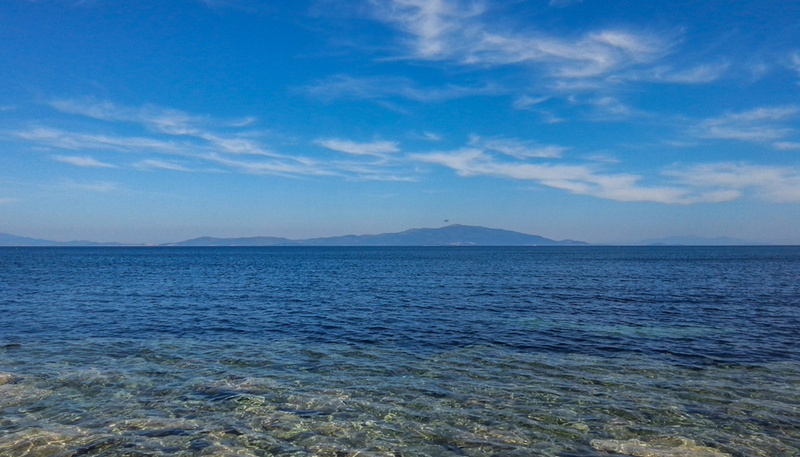 — This post includes a brief history lesson, and our first impressions on Albania. — Apparently, it’s all about “who you know” there. — This is the Riviera you’ve never heard of. 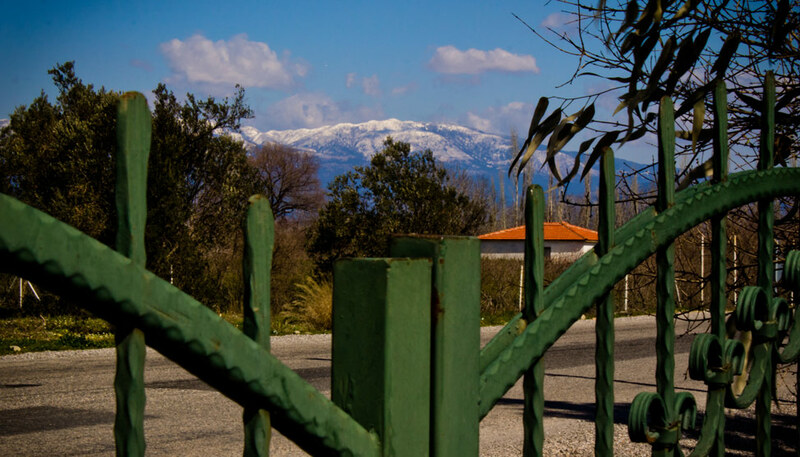 One thing that disappointed us about Albania was the lack of access to the mountains during the winter months. Some of the roads, we were told, are barely accessible in summer, so forget trying to do it under heaps of snow. 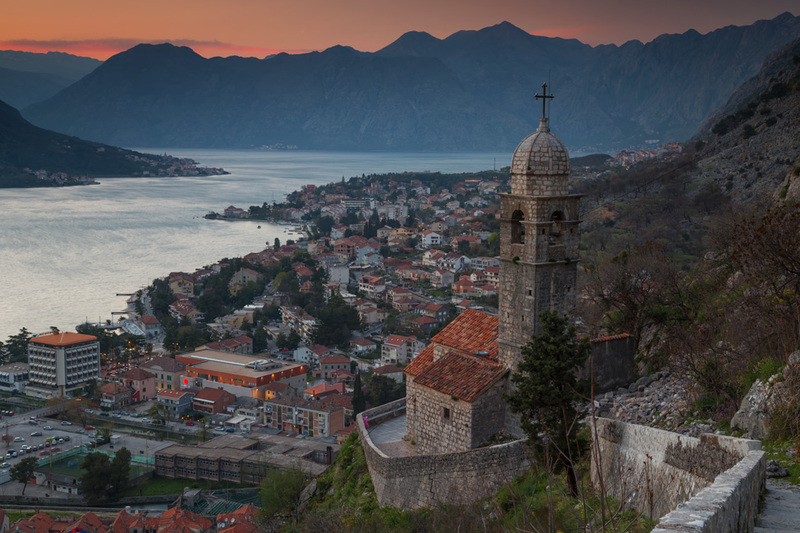 After a few weeks in the Albanian Riviera, we were craving us some mountains, and so decided to head north into Montenegro for a couple of weeks. And DAMN…was that ever a fantastic decision. 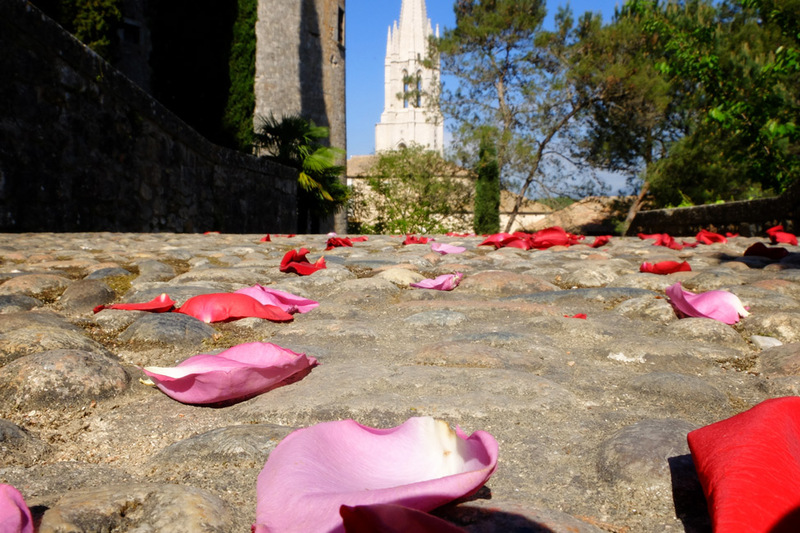 Drawn in by a travel blogging conference nearby, we decided to plant ourselves in Girona – a much-raved about city that we had somehow never visited before. And while Pete only spent a few days in the city before jetting off into the Pyrenees, I had Girona for my own. I surprised myself by not whining about my loneliness but instead finding pure enjoyment in being a solo about town. — All about how Girona temporarily replaced Pete. — Pete didn’t seem to mind either, if this post about his time in the Pyrenees says anything. There is not one place on this earth that we’ve visited with more spectacular scenery. Every day, down every road, around every corner, we were picking our jaws up off of the car floor. We even fantasized about buying a little house, baking bread daily, writing novels, and staying forever. Who knows? Maybe that will still happen. 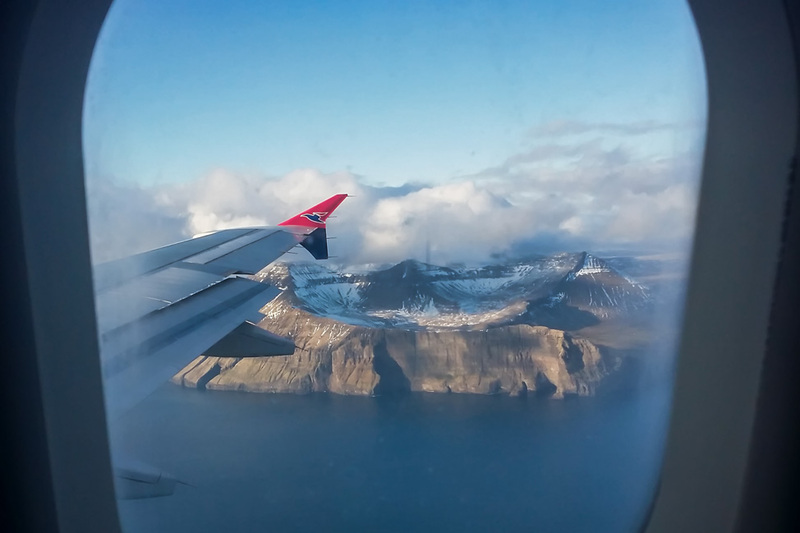 — How Kalsoy Faroe Islands knows what true adventure is all about. — I was chastised for my “walking skills” by our guide, but rightly so. 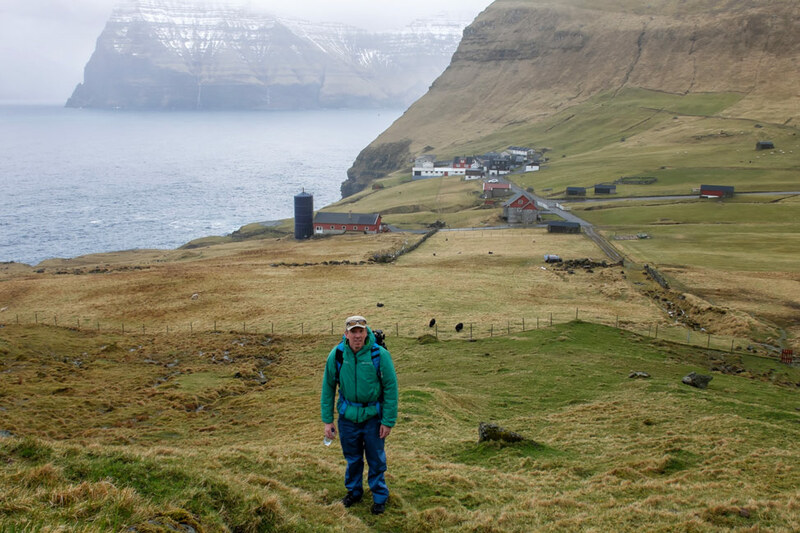 Hiking in the Faroe Islands is no joke. Truth be told, I kinda dragged Pete to Africa. After all the rapid travel we had been up to, coupled with some intense work projects, he was tired and not entirely receptive to tackling a new continent. I, on the other hand, was very excited and thrilled to finally be experiencing Africa. 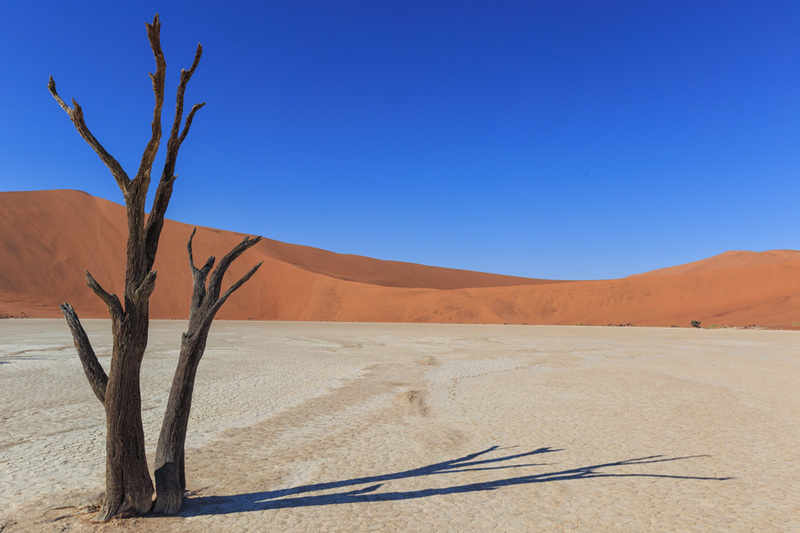 My enthusiasm wore him down and Namibia eventually was dubbed one of our best stops of the year. It also helped that we tried our best to treat Namibia as a holiday (if that is even possible for us anymore). We enjoyed some blissful days offline and spoiled ourselves a bit along the way. We really need to do more of that. — We had just a taste of the Skeleton Coast, as eerie as it was. — Pete’s favourite stop was an abandoned diamond mining town. Why are we so drawn to destruction? — Even though we tried to treat our visit to Namibia as a holiday, that didn’t mean our cameras stopped working. THIS is what we came to Africa for. 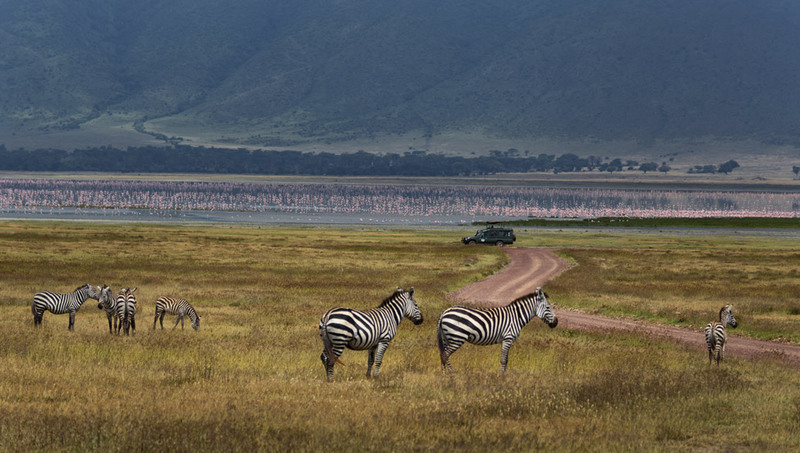 — “I wanted lions circling and sniffing our tents, I wanted to actually shudder with the fear of having them too close.” We didn’t quite get that, but we still feasted our eyes and ears on so many amazing animals. — We went from the wild plains to the sparkling beaches of Zanzibar for some much needed introversion and downtime. 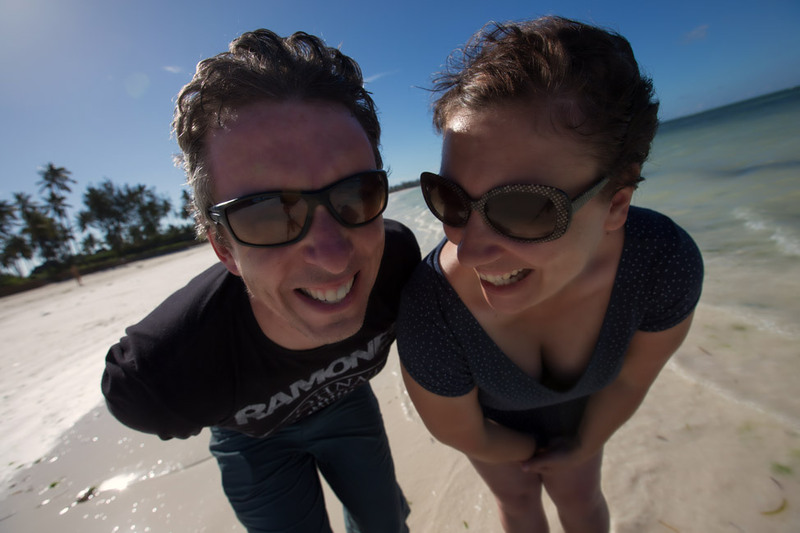 We had talked about wanting to visit New Zealand for so long that when a two month housesit was offered to us, we snatched it up quite quickly. It didn’t turn out to be quite as exceptional as we expected, despite our best efforts. We love mountains and winter. We love taking care of animals and jumping out of planes (at least Pete does apparently). But in all honesty, our time there does not stand out like we had hoped it would.– So why didn’t it “sit right” with us? We reveal how we just couldn’t make a connection. — One definite highlight, however, was our 17-day campervan trip around almost the entire south island. It’s not often that Pete and I can declare feeling any sort of “culture shock” after all of our travels (unless it is in the reverse, which happens more frequently). But when we left the isolation of New Zealand and into Portugal’s second largest city, we certainly felt at least a bit of it. Not in an adverse way; we just needed to adjust from the solitude of remote mountains to the rise of a busy city. I shirked from it a bit, getting some important work done, while Pete found some renewed fascination with his photography. — When I wasn’t working, I was gleefully eating all of the sandwiches. — We both believe that this might be Pete’s best work to date. It took exactly zero arm-twisting to get us back to Hawaii. 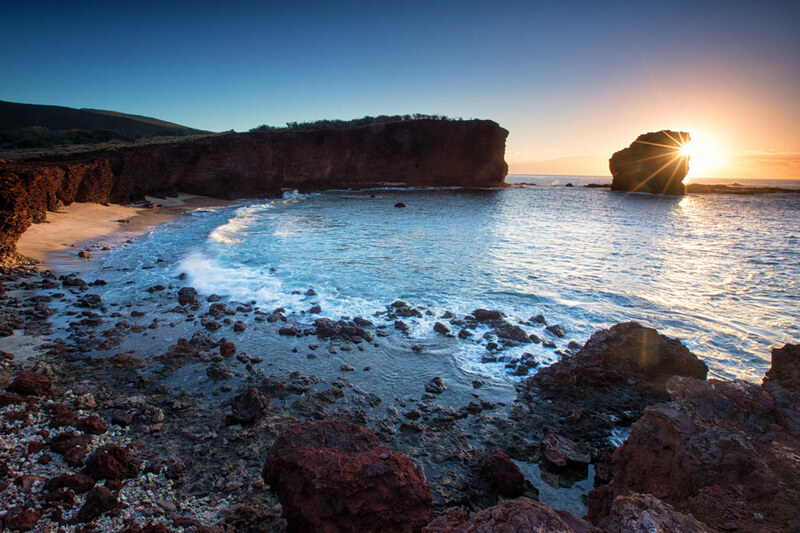 After being surprised with how much we loved Maui during our last visit, we were thrilled to make the long journey to explore two more islands: Lanai and Molokai. All three islands have completely different vibes to them, and all are memorable for beautifully different reasons. — Also, a kitty paradise makes for a Heck paradise. — We found heaven (the most beautiful spot in Hawaii), inside of hell (what remains of a leper colony). Coming soon on the blog we will recount our time spent up in northern Manitoba, staring into the faces of these gentle giants. This trip had been such a long time coming that I was worried that we had almost hyped it too much to enjoy it. I had nothing to worry about. 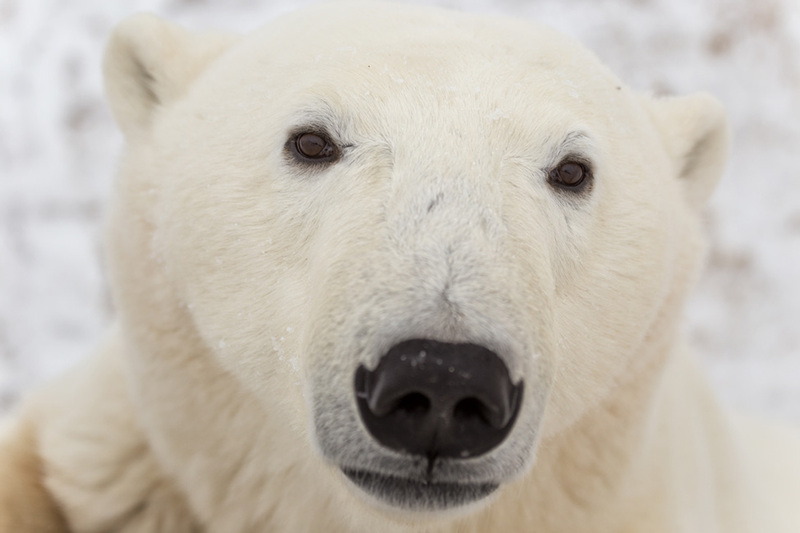 Locking eyes with a polar bear is something neither of us will soon forget. This post took me far longer to write then it normally would (I am a day off my self-imposed deadline, if you’re wondering). Why? Clearly because 2015 was one for the record books. BEST EVER, indeed. I will be sad to bid it adios in a few short days. We’re currently riding out the year in Mexico and have plans to hibernate here for the next few months. I would not call us weary of travel, but I would call us just in need of a break, for many reasons. This last year deserves some time to sink in, to reflect on, and to savour. Our business also deserves some attention – we’ve been coasting for the past few months and staying above board only thanks to some talented assistance. As such, we haven’t declared 2016 to be the Year Of anything, just yet. However, our usual pattern predicts that after these few months, we’ll be ready for something big. And until such time that plans are made, we’ll happily marinate in the anticipation. It will be hard to top 2015, we know that for sure, but I expect that as always, we’ll be up for the challenge. Always the most pleasant way to break fast waking with hot coffee and your blog which feeds the deepest part of my wander-lusting soul! That’s great to hear Ellen! What a great year! I wish you all the best for next year’s trips. Thanks Axel…we’re looking forward to whatever the new year brings us as well! This year truly was a year of adventure for you guys! And it has been a pleasure reading about it! My highlights have been reading about Albania and Namibia! So glad you enjoyed it Viktoria. Hope you had an equally stellar year! You guys had such an incredible year! I can’t WAIT for your upcoming polar bear posts! Absolutely inspiring and gorgeous, as always. Best to you in the New Year! Thanks Michelle! All the best to you as well. I’m thinking that next year may be my Year of Adventure – or perhaps ‘Year of Curiosity’ (because it could apply in many areas of life. Such a fun thing to reflect back on a year, no matter what kind of adventures you’ve had. Cheers to you guys for another great year. All the best! What an amazing year it was for you! I loved following your adventures and I can’t wait for more in 2016! Hopefully again you will be somewhere nearby so we could meet this time, not like with Prague! Have a fabulous start of the new year! Wow, that’s quite a year you had! I am looking forward to the Manitoba posts – I had sketched out that trip a few years back, but October is my busiest time at work, so it hasn’t happened yet! The first is coming up this week! Love this. Your 2015 travels are really inspiring. I’m sure you’ll have more great travels and adventures in 2016. Thanks Alouise! I’m sure that this year won’t be quite as adventurous, but we’ll do our best. Whaaaa… that’s really an adventure! New Zealand looks absolutely breathtaking, which mountain is that??? Finland, Namibia and Tanzania all are my wishlists. My 2015 is mostly around Asia: Qatar, Japan, Korea, China, Malaysia, Indonesia. And a short break to Greece. That mountain in New Zealand is Roy’s Peak – just outside of Wanaka. A steep hike but gorgeous! Sounds like your 2015 was a good one too! Wow! I have loved following you all round the travels all through the year and look forward to stalking you all through 2016 as well! You guys seriously rock!! Arti (@artisdiary) recently posted..41 Beautiful Travel Quotes (Plus Video) to Inspire the Traveller within You! I just love your polar bear picture <3. 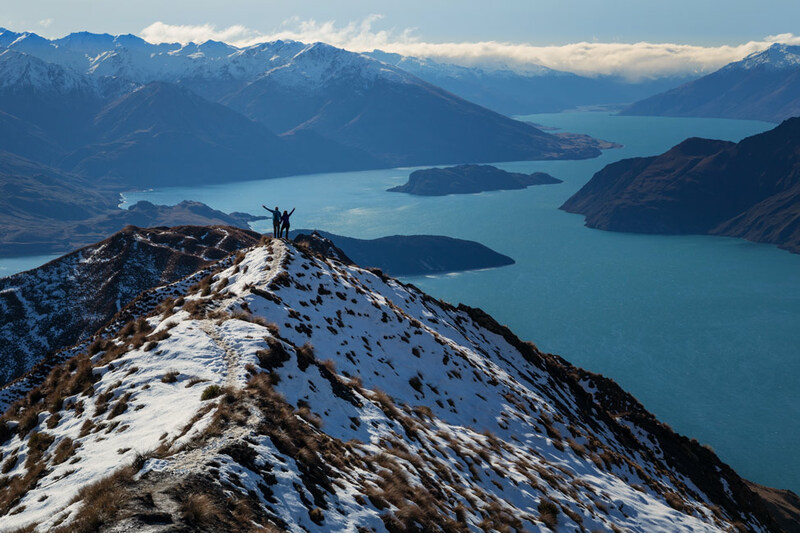 How the heck did you take the photo of the two of you on top of that NZ mountain? Hi Dalene, Crikey. That was exhausting just reading about all the adventures you to got up to in 2015! I ended up with so many pages open from your links that my laptop might suffer some sort of mental fatigue. Well done on such terrific writing and putting together your best ever moments for the year! Keep it up please. Oh, and if you have just a moment to spare… add your site to traveladventureblogs.com! What a fantastic year you had! And I must admit, I haven’t been to most of them. Pictures are gorgeous and very inviting. I look forward to your travels in 2016. I can’t believe how much you crammed into last year, especially with the distances between. Genuinely inspired reading this both by the travels and the beautiful photography. 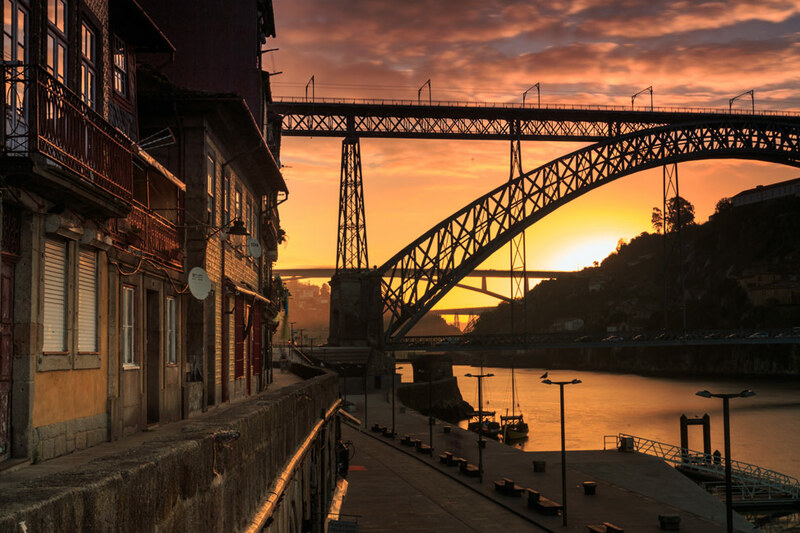 Those Porto photo are wonderful. Thank you for the round up, looking forward to next years’!! I’m glad you all had such a great year! Thanks for sharing your travel adventures with beautiful pictures!